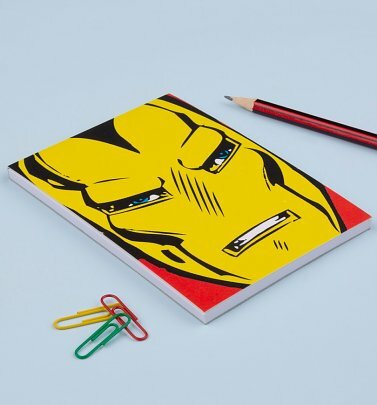 When billionaire industrialist Tony Stark is kidnapped, wounded and forced to build a weapon of mass destruction, he instead uses his genius engineering abilities to build a high-tech, super-powered suit of armour to save his life and escape captivity, later augmenting his suit with weapons to protect the world as the invincible Iron Man! 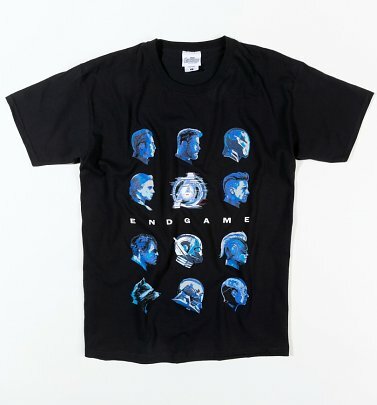 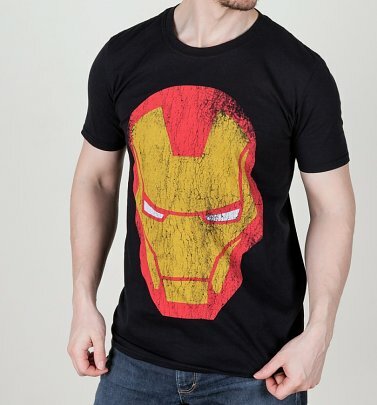 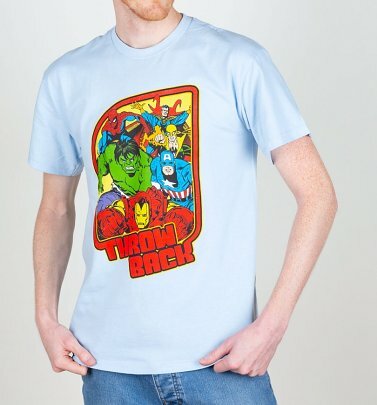 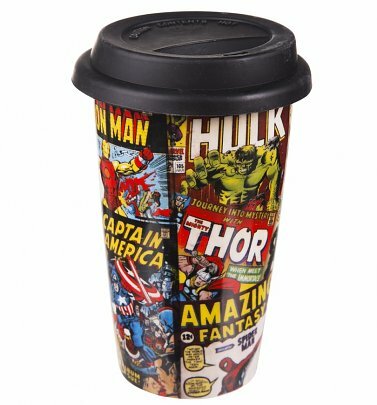 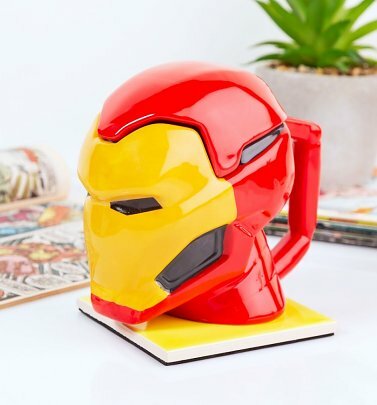 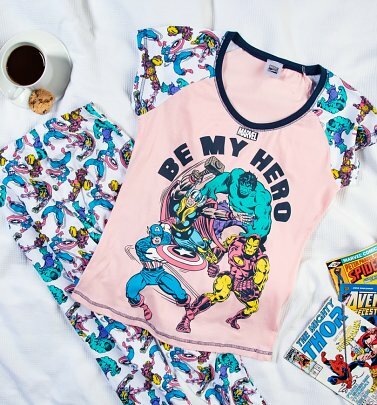 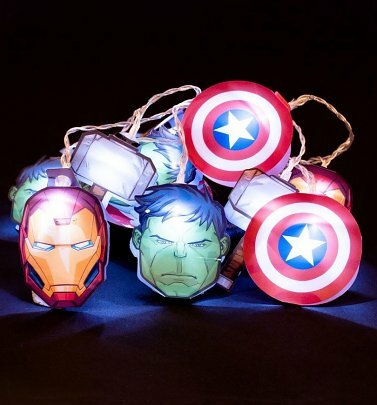 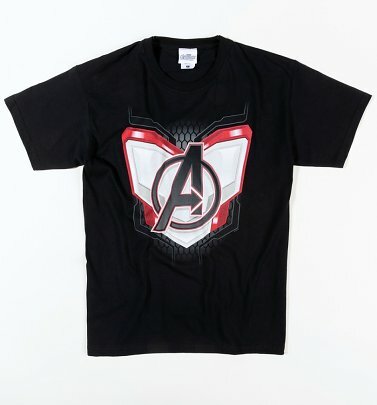 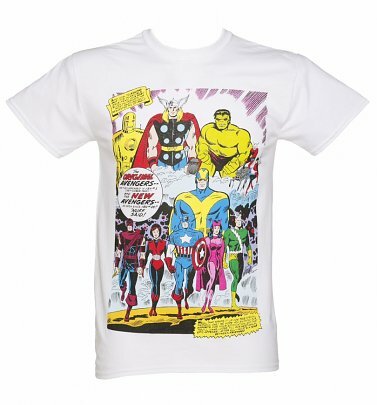 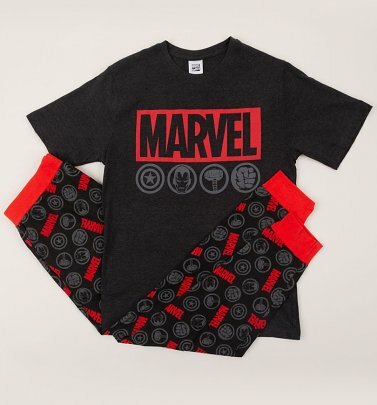 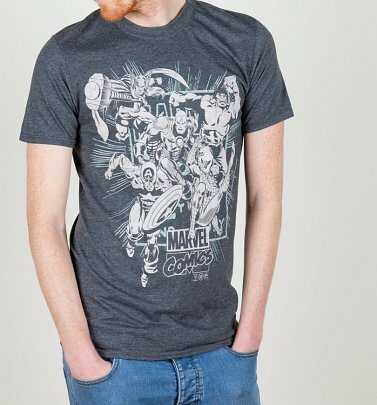 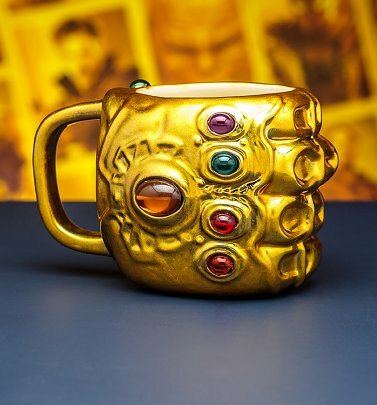 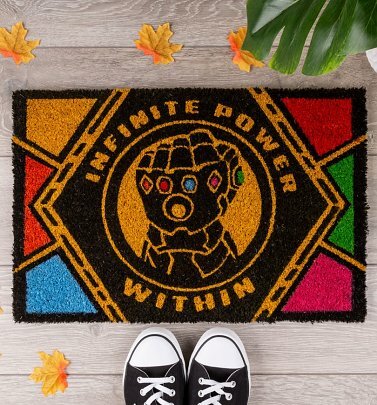 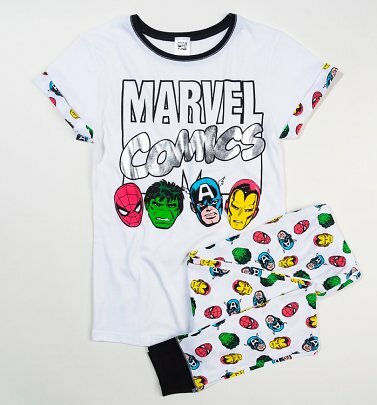 A member of super-team The Avengers and one of Marvel's star superheroes, pay tribute to this modern-day knight with our awesome range of official Iron Man T-Shirts, accessories and homewares. 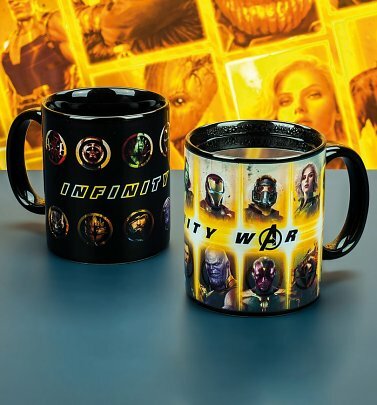 We have 18 items to show you.